This is the new message format that I will use on SPI, RS485 and Ethernet. For CAN I am not sure yet. I might want to take more advantage of the strong capabilities in CAN, but lets see. The format above allows me to communicate device to device in a network, but at the same time also allow for streams of information that is not device depending. 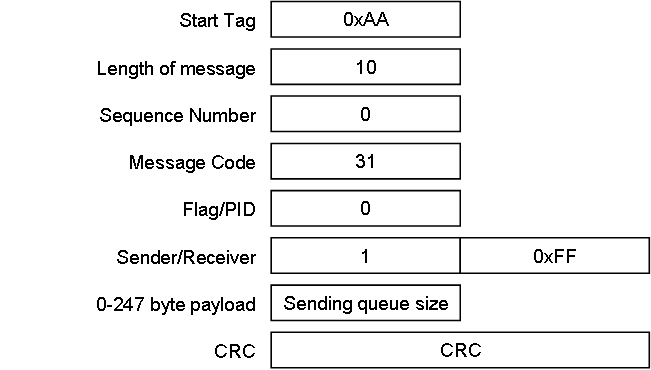 A device number is local for the network, meaning that all 1:1 messages on the link etc uses this format. Right now I want to establish a RS485 protocol that can support CLI as well as more advanced schemes. Next I want to bring up SPI and later CAN. But, I also want to add Modbus and CANopen support later – loads of fun. 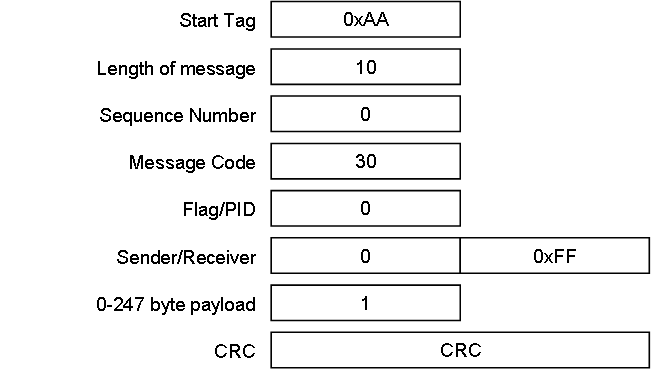 Using a per Message CRC on Ethernet is not needed, but it allows me to maintain end to end Message integrity. RS485 is in this case running 2Mbps, so I want top-side to send a Start TDM signal with a list of devices that will respond. Device 0, Device1 etc. The logic is simple – Device 0 is always Network Master starting the loop by sending a list of devices that need to respond. At the end of it’s own sequence it sends EOT and device 1 starts within 4 ms etc. I have 3 XPortHub devices I can add into the network for testing so we can get this off the ground. This illustrate the TDM scheme between 2 nodes in a Network. Start TDM is only sent from device=0. The content of Start TDM is a list of devices that will respond and in what order. Each device have a time-slot of 4ms to respond before the next takes over. Devices not on the list will be silent. End of TS (Time-Slot) is the last message send by all devices. This is broadcast and gives the next device a 4ms window to start sending it’s Messages. This scheme is used on RS485 and SPI. RS232 and Ethernet are full duplex and I want to evaluate options for CAN a bit later.